Duluth, Minn. & Knoxville, Tenn. (13 June 2017) – Cirrus Aircraft announced today that Lufthansa Aviation Training, the flight training program operated by Lufthansa Airlines, selected the technologically-advanced SR20 for its primary training fleet. Lufthansa Aviation Training has ordered 25 aircraft to lead its ab-initio, MPL and other flight training programs in Goodyear, Arizona. 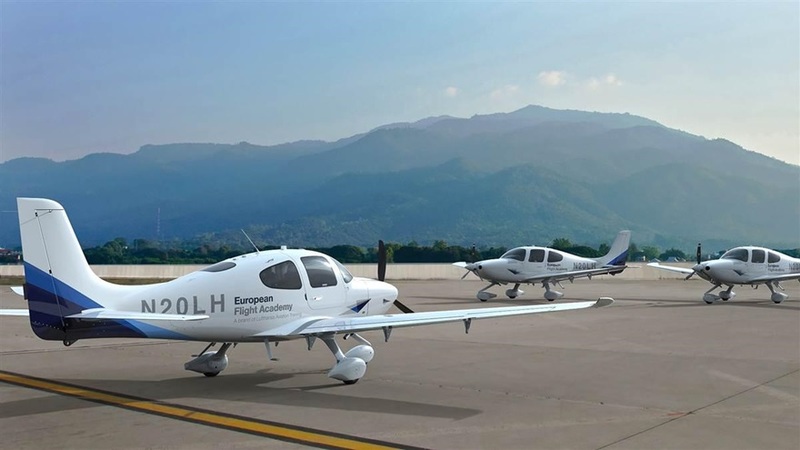 The SR20 aircraft will be used to train pilots from many of the world’s premier airlines, including Lufthansa Airlines, Swiss Air, Austrian Airlines, Eurowings, All Nippon Airways (ANA), KLM as well as the German Air Force.